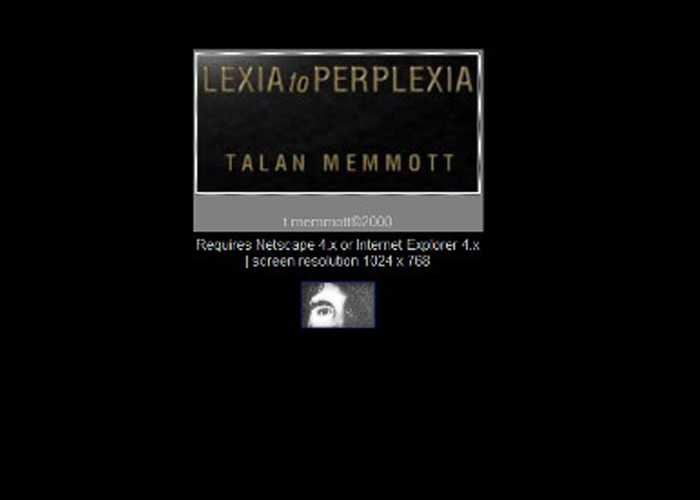 Talan Memmott is a digital writer/artist/theorist. 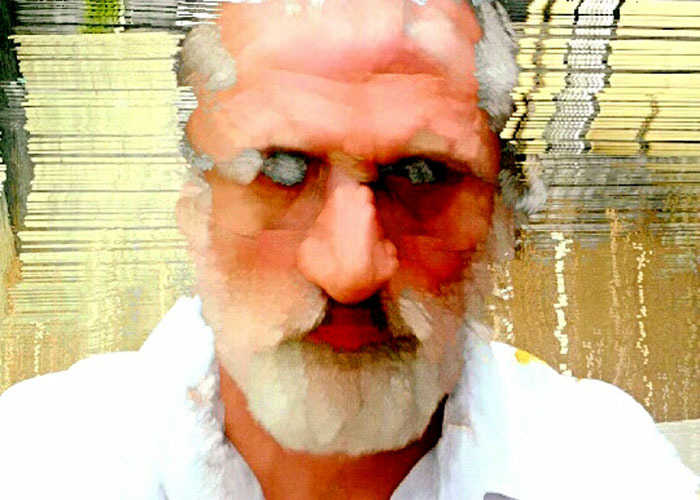 Memmott has taught and been a researcher in digital art, digital design, electronic writing, new media studies, and digital culture at University of California Santa Cruz; University of Bergen; Blekinge Institute of Technology in Karlskrona, Sweden; California State University Monterey Bay; the Georgia Institute of Technology; University of Colorado Boulder; and the Rhode Island School of Design. He is currently Assistant Professor of Creative Digital Media at Winona State University. ©2017 Beyond Grammatron. All rights reserved.